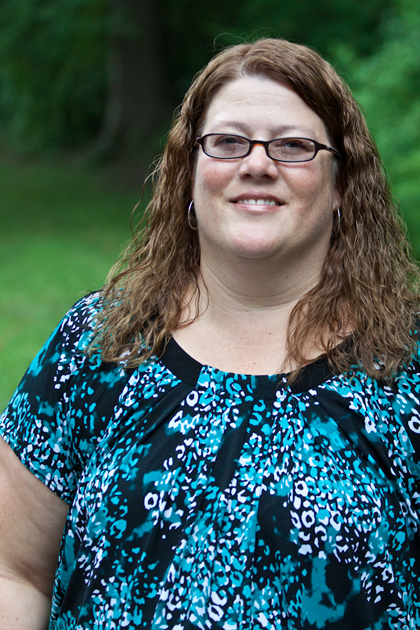 Hello, my name is Pam Zilch, and I am the Campus Visit Coordinator at Juniata. I have worked in the Enrollment Office since 2002 and I help to coordinate personal visits to campus. If you would like to schedule a day or overnight visit, please contact me. I'll be happy to help!